Queen Maxima of The Netherlands visiting RoboCup 2013. If you would like to cover the competition, please register here providing some information about your media, how many days you will cover and the number of people in your team. We will then make sure that a press pass is ready for you and your team. 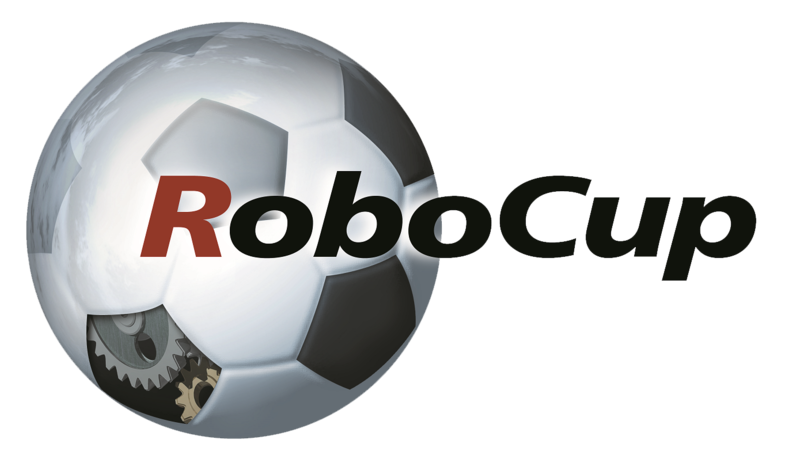 For further information, please contact: press@robocup2014.org. RoboCup 2014 will take place in the Centro de Convenções “Poeta Ronaldo Cunha Lima”, PB 008, km 5 – Pólo Turístico Cabo Branco, in the city of João Pessoa – Paraíba – Brazil. If you need a quick overview about the event, please check this video. High resolution photos of the tournment will be freely available at the competition flickr account: http://www.flickr.com/photos/robocup2014. Do not forget to mention the source in the photo caption. Videos will be available at our YouTube channel: www.youtube.com/user/robocup2014. The event is also covered on Twitter (www.twitter.com/RoboCup2014) and Facebook (www.facebook.com/RoboCup2014).